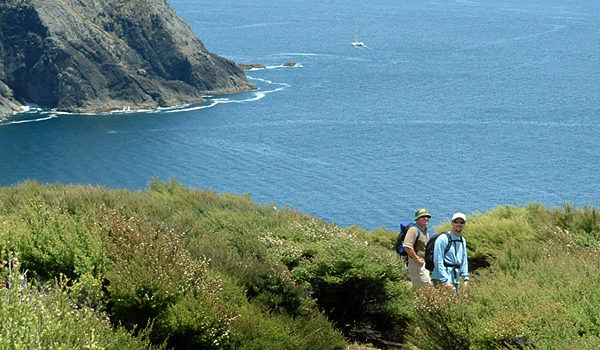 Cape Brett Track traverses through native and regenerating bush. The track runs along the ridge through Maori-owned land before reaching conservation land at Deep Water Cove – Manawahuna for the last 6 km of the track. You can take a side-track (1 hr return) down to Deep Water Cove, where you can enjoy a refreshing swim and snorkel.